The main objective of the High Throughput Genotyping Services (HTPG) is To accelerate genetic gain on various crops through collaboration, knowledge sharing and adoption of new technologies, with shared industrial scale low-density SNP genotyping for CGIAR and breeding programs serving Sub-Saharan Africa and Southern Africa. To improve the nutritional and economic wellbeing of smallholder farmers in sub-Saharan Africa and South Asia by providing low-cost and fast-turnaround genotyping facilities to CGIAR and partners for enhancing genetic gains in their breeding programs will be addressed. Further, providing these programs with genotyping services at a very low -cost similar to those achieved by elite private sector-companies. Establish low-cost and high-throughput genotyping facility that will serve as a hub for CGIAR centers. Aggregate the demand and establish an overall genotyping pipeline for the centers. Train breeders from public sector to enhance selection intensity and selection accuracy, thus enhancing genetic gain, in their breeding programs by applying DNA markers. The shared genotyping facility is expected to increase throughput ten-fold and reduce costs by about 75-80% in comparison to current procedures. Lowering the genotyping cost will enable CGIAR and other public sector breeders to utilize marker-based selection in forward breeding and also change their current breeding procedures to take advantage of low-cost genotyping. It will be then possible to generate several-fold higher numbers of lines and select them with diagnostic markers for key traits before phenotyping, increasing selection intensity for yield and selection accuracy for other traits. This will accelerate genetic gains in CGIAR mandate crops. 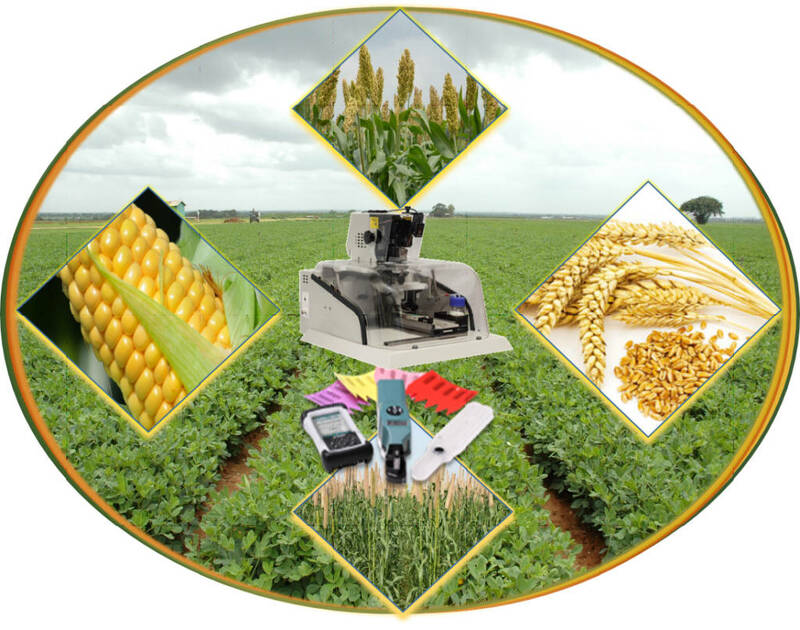 The genotyping data demand across from all/leading CGIAR Centers can be aggregated, the costs can be brought down in the range of US$ 1-5 per sample (with 10-100 markers).